From time to time, there’s someone in your life that decides to move. Maybe it’s an old friend, a neighbor, a relative or maybe you’re the one that has decided to take the step. 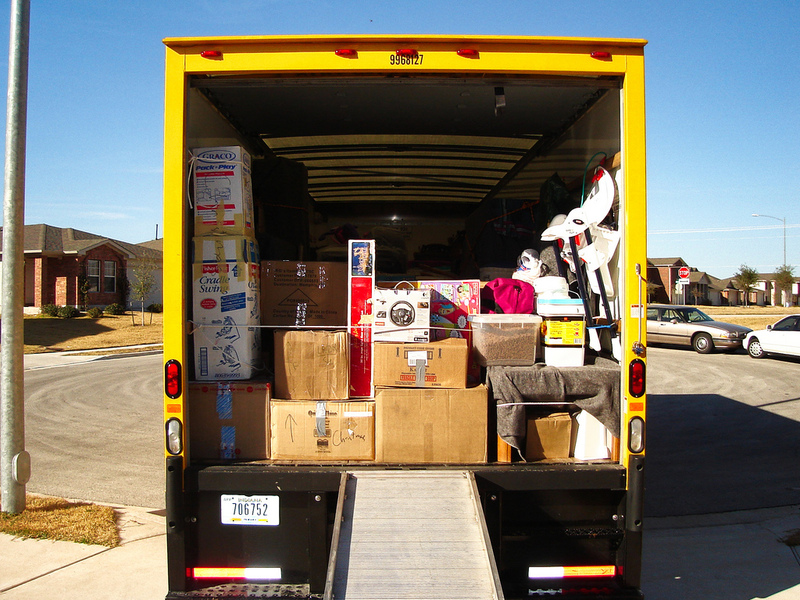 But over the last few decades, the process of moving has become more frequent that we would have thought. Lots of people nowadays, when they buy homes or rent places, don’t really think about what’s going to happen when they’ll have a baby. So, naturally, a large number of people find themselves in the situation where they have to move out to a new, bigger place, or maybe even a safer, more child-friendly neighborhood, whenever it’s time for them to have a baby. Just like the reason mentioned above, this is one of the happy case scenarios, where people move to another town in order to start a new, better life. When you find a new job that’s too good to refuse, or you get a promotion and relocation from your current job, a fresh start in another city is almost always a great idea. More so, if it helps you move further in your career and achieve your goals, you shouldn’t have second thoughts about it. This one could go one of two ways: you either ended a relationship with a partner/spouse and you want to move out of the town and start fresh, or you’re moving to another town with or for your partner, so you can be together. Anyhow, divorce isn’t always the worst case scenario; some people move out of their house because someone dear to them used to live in that place, usually a person who died, and there’s just too many memories surrounding that place. The very small, quiet neighborhood where you’re currently living might someday become this noisy area where there’s just too many things happening at the same time. Cities are constantly expanding, industries are always growing and most of the times, they’re trying to take advantage of every piece of urban area possible. When they see themselves in this situation, many people who seek a quiet life outside of busy cities, take the big step and move out to another town. Sometimes, people just grow out of a place, or their taste simply changes. If you have the necessary financial stability in order to cover the costs of moving, and you feel like you need a change in your life, you are more than entitled to move out and start fresh. Whether you are trying to get over someone that was once important for you or someone that you have lost, or you’re just starting fresh with your new family, moving to another town can always represent the beginning of a new life.